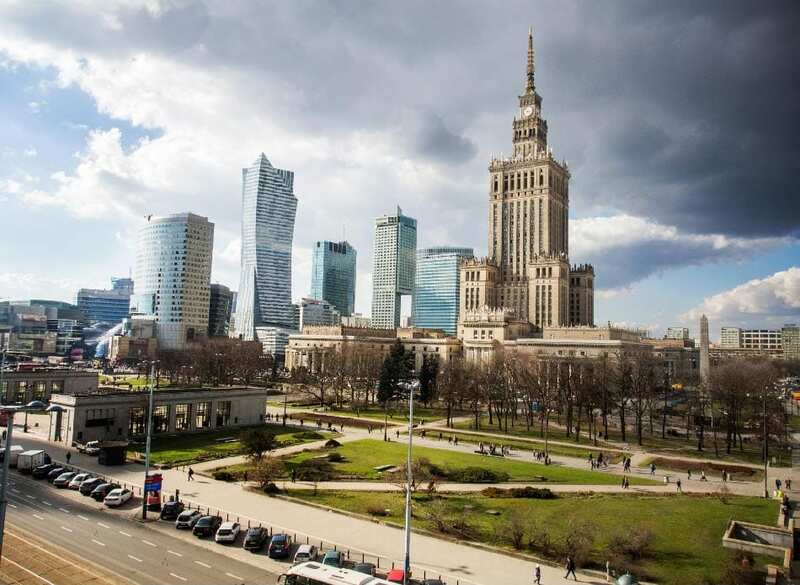 What is it that Warsaw does better than almost every other city in Europe? 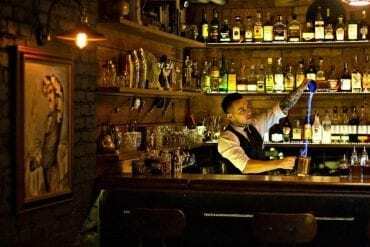 It turns out that there are quite a few reasons that make Warsaw a highly desirable place to visit, especially as a cheap and different gateway in Europe. Here are some pretty darn good reasons why there has never been a better time to visit and why you should check it out (before everyone else does). 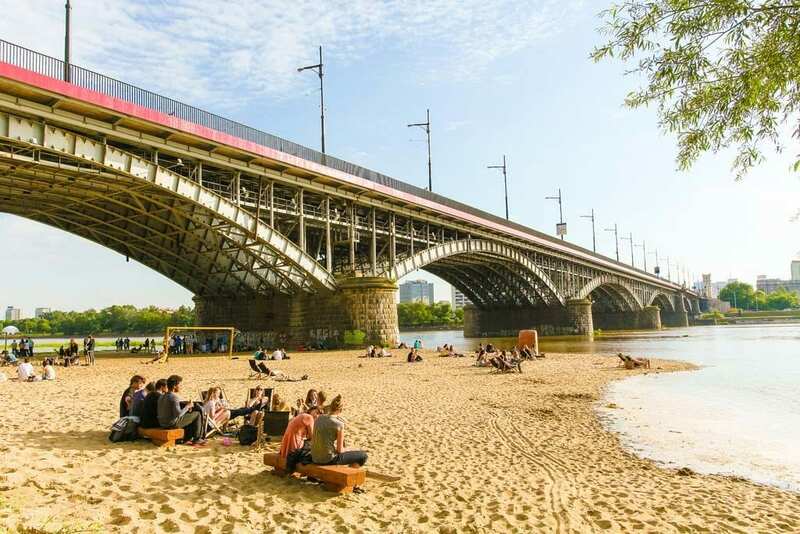 The “National Geographic” ranked Warsaw’s riverside as one of the most beautiful urban river beaches in the world. That’s quite a statement! But it’s hard to disagree. 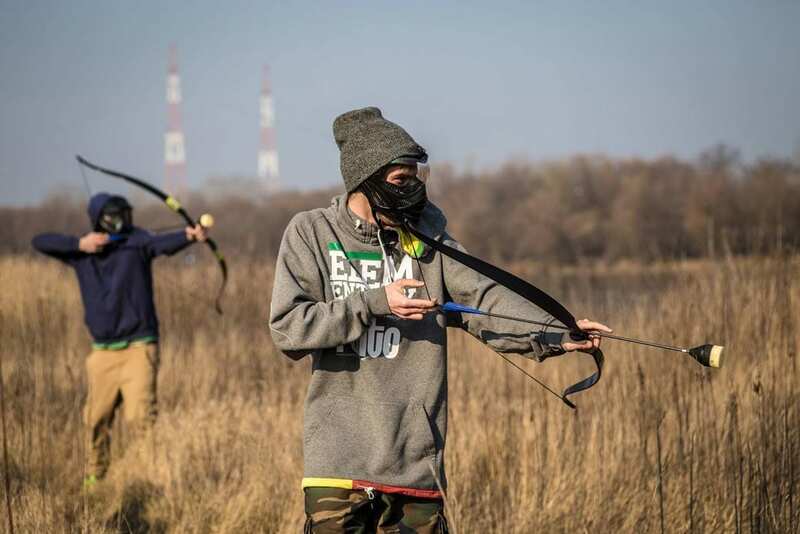 The Vistula river has two distinct characters, a wild one, and a tamed one. The wild side, which happens to be on the right bank of the river, offers sandy beaches, pristine natural environment, and peaceful bike paths. The tamed one, on the other side, offers the best beach bars, floating bars, mindblowing parties, as well as classy boulevards. Warsaw consistently appears on the list of Europe’s cheapest city breaks and for good reasons. You can find top-notch culture and entertainment, great hotels, and quality food while paying about a half of what you’d spend in western European countries.). This also means that you can have a blast and be kind to your wallet! 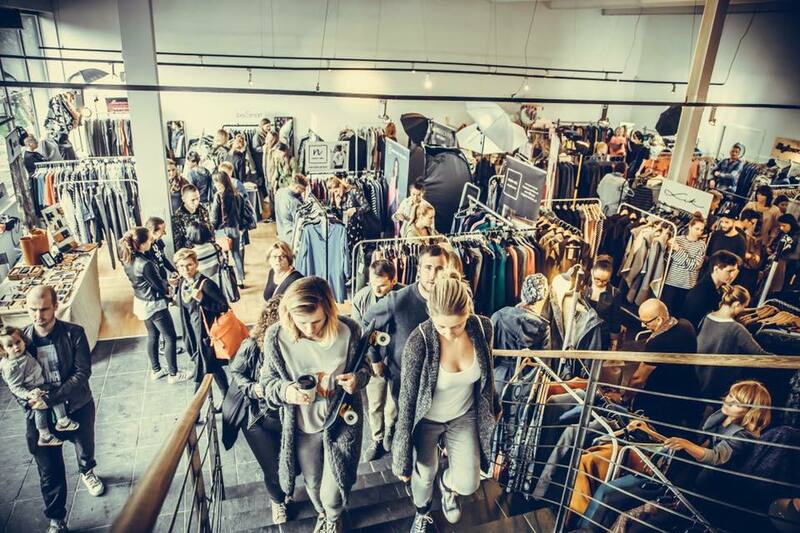 Warsaw’s nightlife is vibrant and diverse and a good night out won’t break the bank. Do you feel like offering a round of shots for 10 of your friends? If you know where to go, 5 euros will be enough. To say that Warsaw had a tough time in the past 200 years is a euphemism. If you think of WWII tragedies you might think of the bombing of Hiroshima and Nagasaki and you’d be right. But did you know that 800.000 Varsovians died during the WWII? Poland has suffered a higher number of deaths as a percentage of the population than any other country in the world. Or did you know that were more than 300.000 poor souls crammed in the Warsaw Ghetto? More than 30% of Varsovians before WWII were Jews. 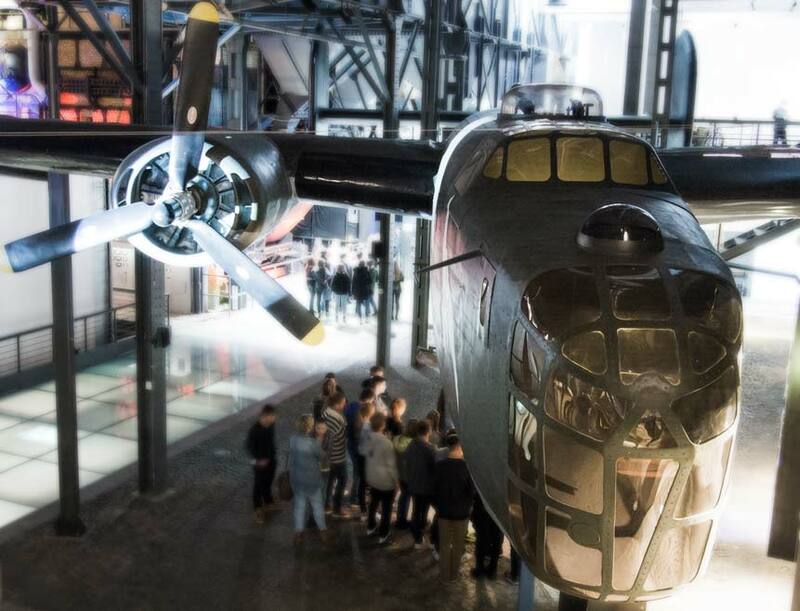 The Warsaw Uprising Museum and the POLIN museum are two excellent (and unique) places to learn more about this. After WWII Varsovians flooded the ruins of their city with one goal: to rebuild what the Nazis destroyed. The task seemed ridiculous and impossible – over 85% of the city was completely destroyed. For five years, the citizens restored the Old town using paintings and photographs from the 18th century. Today’s meticulous restoration of the Old Town is an outstanding example of near-total reconstruction of an Old Town in Europe. Because of this incredible reconstruction, Warsaw is now called “A Phoenix that rose from its ashes” and its Old Town is listed as a UNESCO World Heritage Site. The architecture in Warsaw mirrors the capital’s turbulent history in a unique way. Warsaw destruction during the Second World War fuelled huge reconstruction projects, as well as architectural experimentation. 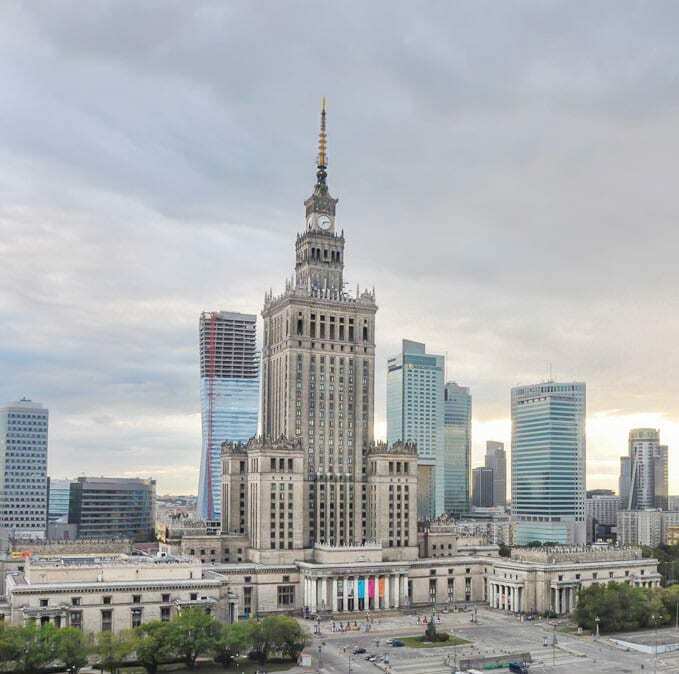 Because of this, in Warsaw, you can find such diverse architectural juxtapositions as a socialist realist beast (Palace of Culture) standing next to modern skyscrapers, or post-industrial tenements at a short distance from baroque buildings. According to a recent report, which compares the price of ballet, opera, concert, top museums, art galleries and heritage attractions, Warsaw is the cheapest capital in Europe when it comes to culture. 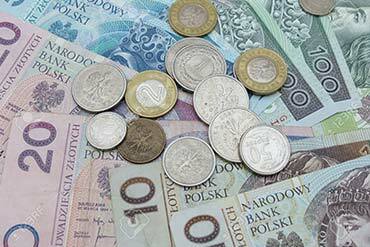 In Warsaw, museum tickets cost, on average, less about 5 euros and a top classical music concert less than 20 euros. If you want to experience the same in other capitals like Vienna, Amsterdam or Paris you’ll have to pay up to three times more. 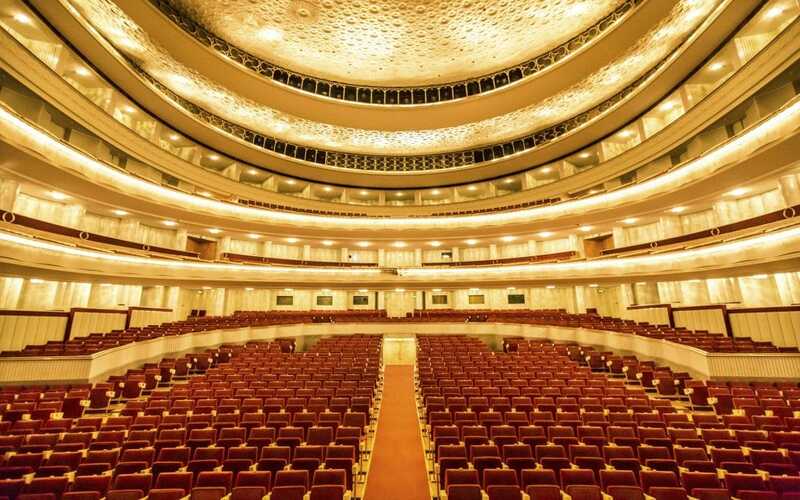 Warsaw is Poland’s cultural capital and that is reflected in the sheer number of top-level classical and jazz concerts. 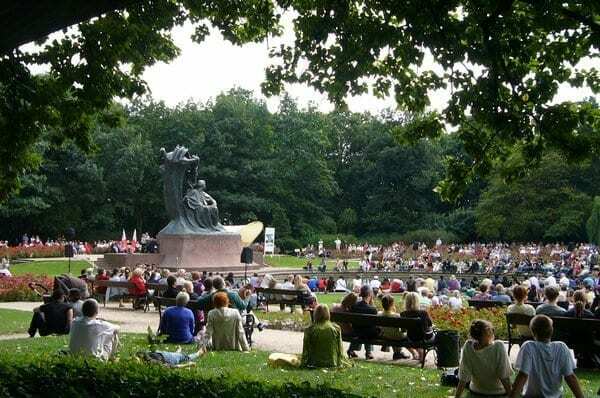 The free Chopin concerts in Lazienki Park and the free jazz concerts in the Old Town are just two examples of the hundreds of concerts happening every year in Warsaw. 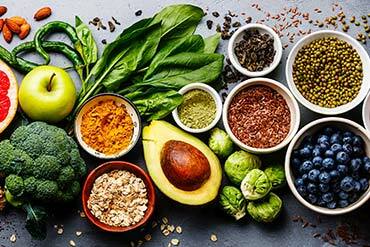 In the last decade, Warsaw transformed itself into the third best city in the world for vegan and vegetarian cuisine (according to the number of Vegan Restaurants per capita and other factors)! 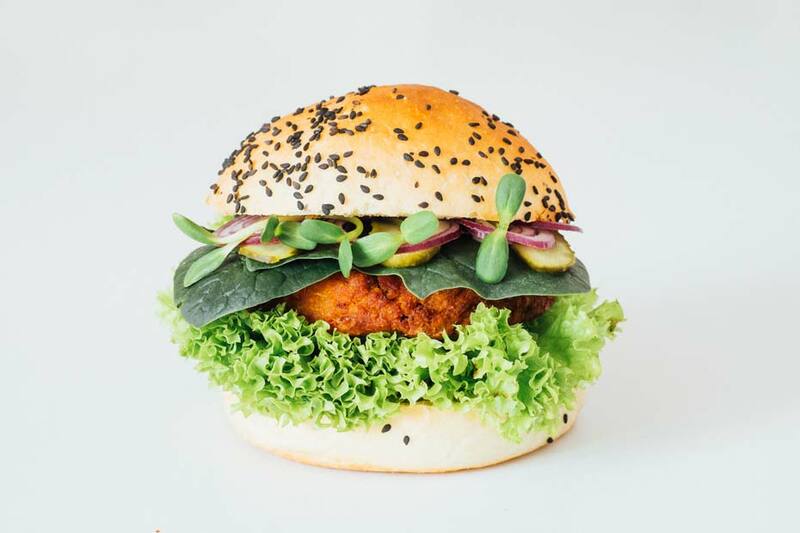 Think that in Śródmieście alone (the central district of Warsaw)you can count more than forty top-rated Vegan and Vegetarian restaurants in less than a square mile. And you can find everything from vegan pizza to vegan sushi. Some may think that Berlin is still ahead in this field. That may or may not be true. One thing is certain: in Warsaw, everything will cost you half the price. 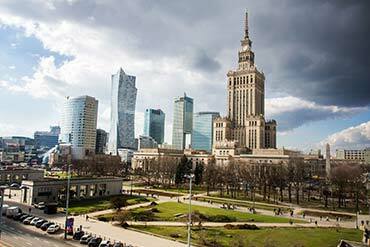 Warsaw is one of the safest cities in the world according to Safe Around. This could be influenced by the very low unemployment rate, which is around 2%. Safety is definitely palpable, both during the day and at night, and walking alone never feels dangerous. ! Warsaw is, contrary to common belief, a very green city. 30% of its area is covered by fields, parks, gardens, and forests. 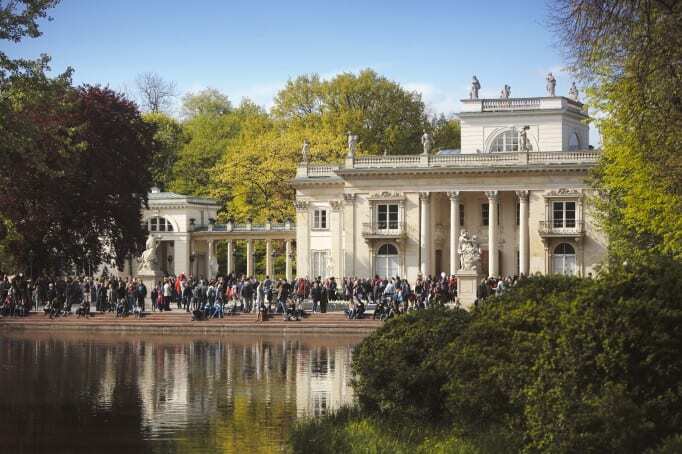 The Lazienki Park and the Saski Garden are also historical icons, while the University Library has one of the largest roof gardens in Europe (more than 10,000 m2). 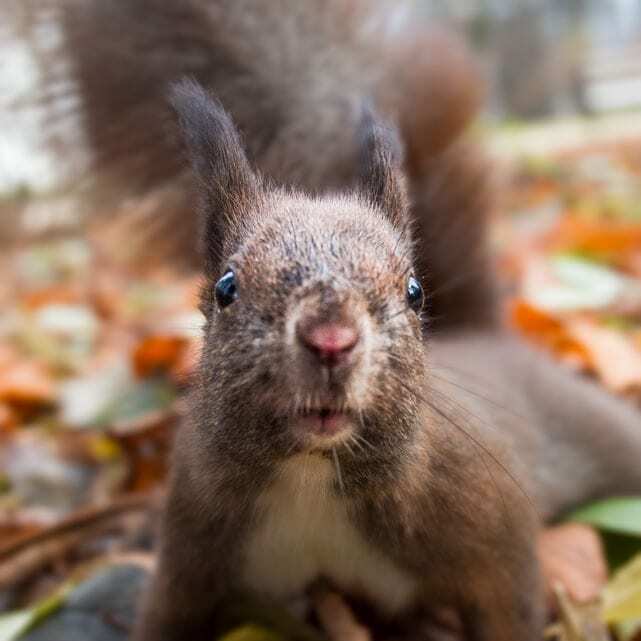 Noteworthy are also the Kampinoski National Park, located right on the edge of Warsaw’s boundaries, and the green banks of the Vistula, which are home to more than 40 different species of animals. 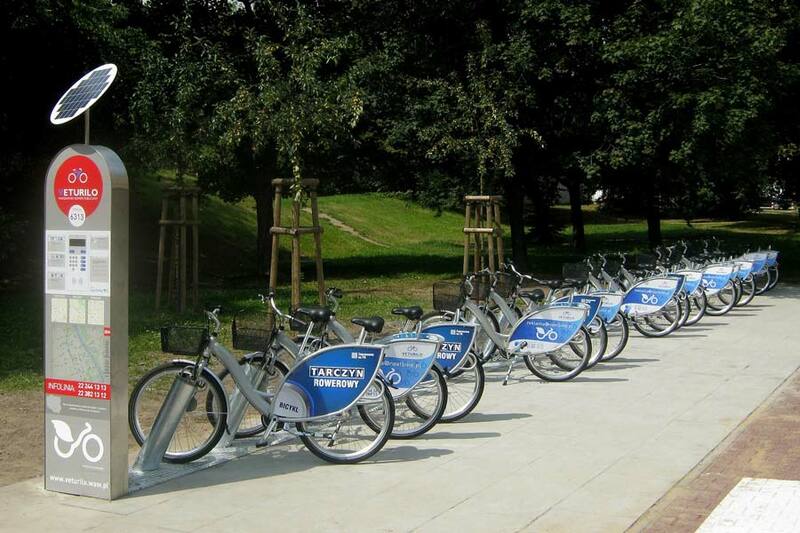 11) If you visit Warsaw… You get an authentic taste of Polish culture. 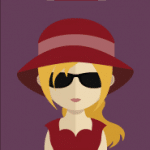 In the same way, as you don’t go to Venice to experience authentic Italian culture and food, you don’t go to Cracow to experience authentic Poland. I’m not saying you can’t have an authentic experience in Cracow and Venice, if you know where to go, they are. 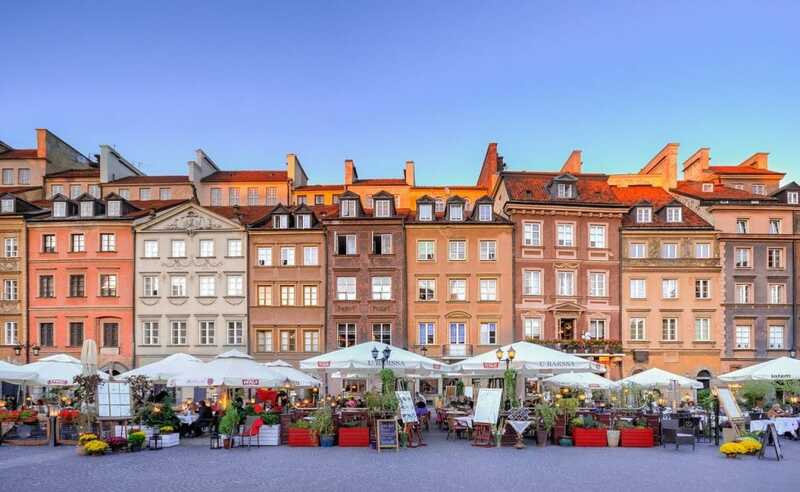 But if you just have a few days to experience the city, and you want to get a glimpse of authentic Polish culture, you have a better chance if you visit Warsaw, the thriving two million people capital of Poland. 12) If you visit Warsaw… You’ll see one of the biggest Light Festivals in Europe! This amazing winter light festival in Warsaw displays 1300 artistic installations and covers over 20 km. It is the biggest light festival in Poland and one of the biggest in Europe. Every year the light sculptures are bigger and more creative than the previous year. Think that in 2016 the number of lights doubled compared to 2015 (all the lights are LED, which makes this huge festival eco-friendly). It doesn’t look like this trend is going to slow down. Warsaw’s temperatures in December and January are rigid, but the spirits are warm. In the coldest months of the year, Warsaw Old Town dresses up with its prettiest clothes and transforms itself into a glowing wonderland full of light creations, ice skating rinks, and Christmas markets. Warsaw is a great choice if you are looking for a cheap and unusual weekend city break in Europe. Warsaw certainly has a rich history (which will blow your mind), but it isn’t all about history here. 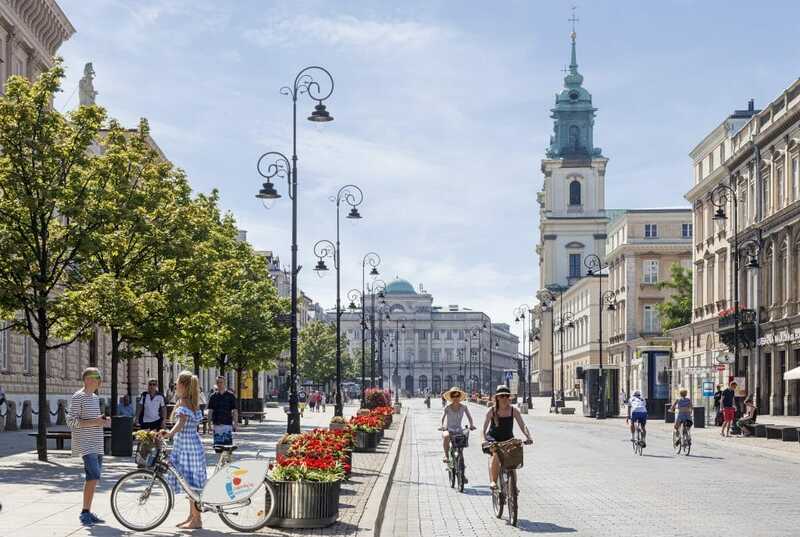 Warsaw is a young and vibrant European capital where an awesome night out, an excellent cultural event and top-level cuisine are available at all times ( and at half the cost). 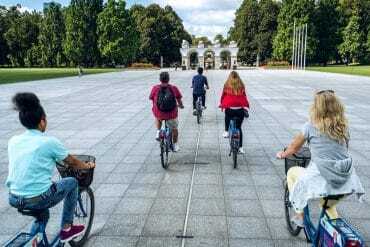 If you want to know more, you buy our Warsaw city guide, or you can just read more things to do in Warsaw check out these cool tours in Warsaw as well. Wow, great post! I love visiting Warsaw, it is probably one of my favorite European destinations.